It's that time of the year again as we welcome the year of the Pig this time. 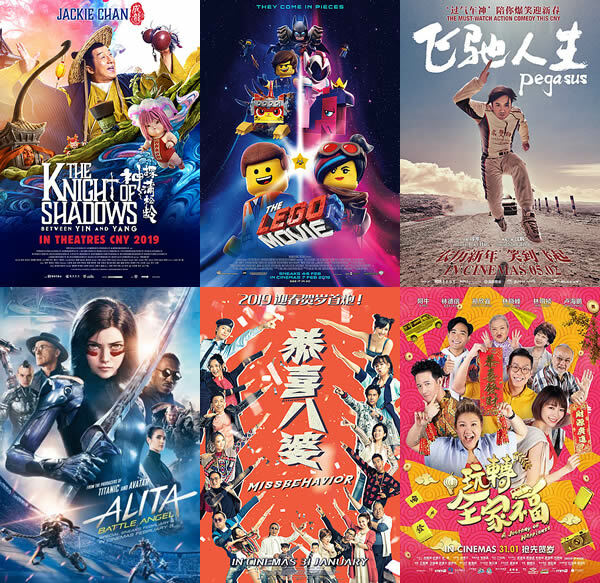 A time where we gather for great food, meet up with irritable relatives, endless house visits and yes, CNY theme movies! To make things easier for our readers to make their choices, we have compiled the latest, hottest movies showing at your nearest cineplex.